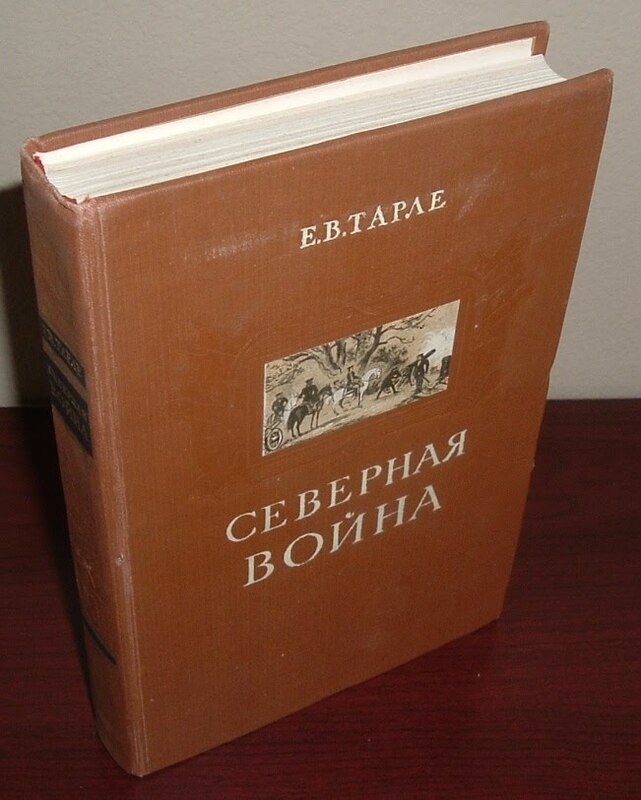 On A top: Name of the Publisher (old name "SOZEKGIZ" till 1963 until change it to the new one: "IDEA"
In the middle the name of the bookmark: "New book on History"
On a bottom: Name of the Book Association, that coordinated book sale nationwide. Second side is readable and it's just a bibliography: list of the titles published in 1958 on History of the USSR and General History. Many thanks to you and your co-worker for this! Very nice of you to take the time to check this out and let me know about it. I never got back to the bookmark, but I did get a handle on the book it was in, its title, and content: The Northern War and Swedish Invasion of Russia. I couldn't find a publisher, but maybe the answer is on the bookmark. Thanks again!